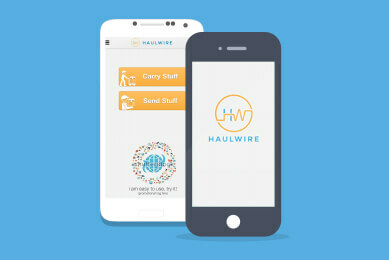 Haulwire is a shipping network. With the Haulwire App, you can ship things within minutes for same day delivery anywhere at a low flat rate. 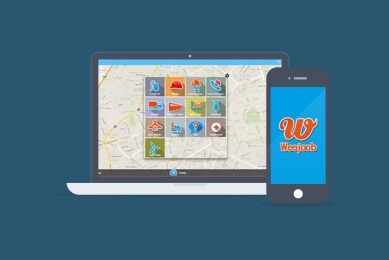 Simply tell us what you’re shipping and enter the delivery address and we’ll take it from there.